Kahlil Gibran called music “the language of the spirit”. This leaves the musician with a strange and beautiful vocation. Without knowing it, they peddle in a divine tongue, their strings and bows creating atmospheres that are beyond earthly conversation. The Ember Days is a band whose pursuit of these conversations stretches out across the Middle America highway. They play for presence. When founder Jason Belcher speaks of the band, he speaks as if addressing a divine transaction. Even after three studio albums and eight years on the road, The Ember Days’ mission remains: make beautiful, honest music that speaks of the fount of creation. It’s not so much a lofty calling as much as it is a humble realization of something that is larger than the sum of their parts. It’s a realization that has transformed them personally as much as it has their audience. 2013’s More Than You Think was a catalyst for the band, in particular frontwoman Janell Belcher, who struggled through a draining case of Lupus throughout the recording. 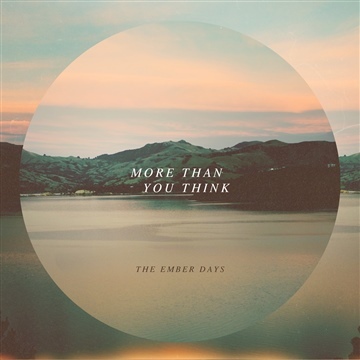 More Than You Think stands as The Ember Days’ most vulnerable and authentic album yet. Grammy Award-winning producers Ed Cash and Paul Moak coached the band through the process, making them record live in studio and keeping any touchups to a minimum. “Paul helped us realize that a moment, even captured in rawness, makes you feel the heart of the song,” explains Jason, “it should be left alone unless absolutely necessary”. When they reviewed the footage, it became clear to Jason that what they had was bigger than the sum of them all. 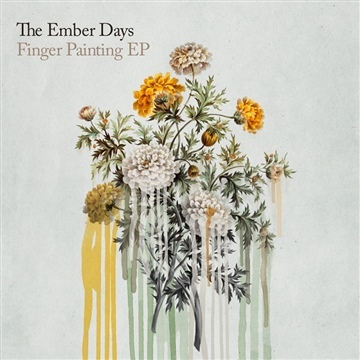 Armed with these hopes and prayers, The Ember Days deliver their first live experience; the sound of a band stepping out of the way to let the spirit do the talking.